Mark Krauss, 56, of Millis, passed away Sunday, April 7, 2019 at Medway Country Manor after battling Frontotemporal Dementia (FTD) and ALS for the past two years. Born in Boston, he was the son of the late Cyrilla (Harrison) and Adam E. Krauss. He lived in Wayland, Massachusetts during his childhood and went to Wayland High School where he began his passion for soccer. He attended Ursinus College where he was active in his fraternity and played on the 1983 men’s ECAC D3 championship soccer team. Mark was the loving husband of Kelly (Canavan) Krauss, to whom he would have celebrated 25 years of marriage in July. He treasured time spent with his family and children, as family meant everything to him. He was an avid soccer player and coach to his children. Mark played soccer on a men’s team and enjoyed the camaraderie of his dear friends. He followed all of the Boston sports teams. 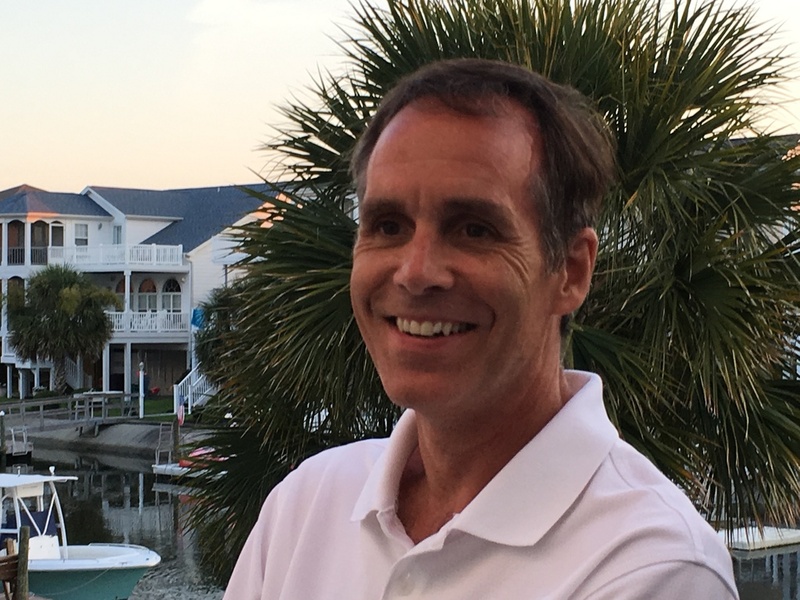 Mark was a Senior Product Manager for over 14 years at Dun and Bradstreet in Concord. Besides his wife, Mark leaves behind five children, Jennifer, Julia, Jessica, Matthew and Timmy Krauss, all of Millis; his brother, Stephen Krauss and his wife, Wendy of Holliston, and Laura Barger and her husband, Scott of Cumberland, RI, as well as 15 nieces and nephews.